This week on Ocean.org, learn how drone research at Ocean Wise’s Coastal Ocean Research Institute is aiding efforts to save the Southern Resident population from extinction. Watch the video HERE! 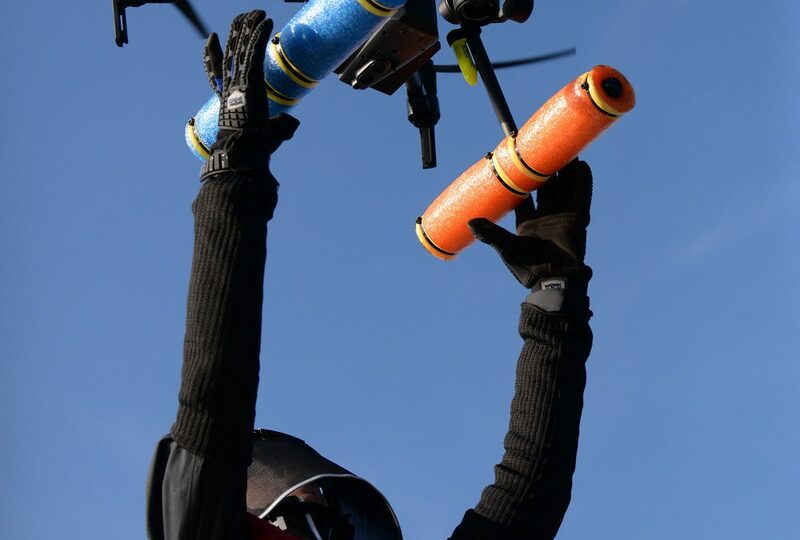 Ocean Wise researchers, in partnership with NOAA’s Southwest Fisheries Science Centre and Sealife Response, Rehabilitation, and Research (SR3) are examining the health and body condition of killer whales by using a drone to take high-resolution aerial photos from above. Using a technique called photogrammetry, the team can then measure the whales’ lengths and shapes to asses body condition- or in other words, their “fatness”. By comparing members of the growing northern resident population to the dwindling southern resident population, the project is providing important insights into why one population is doing so much better than the other. 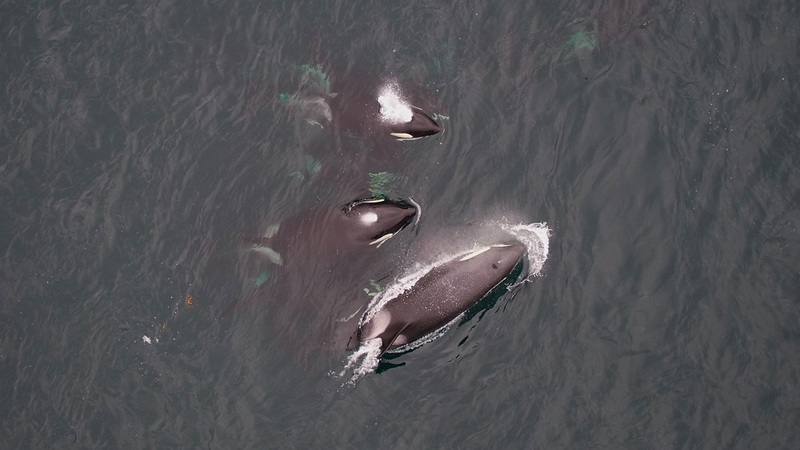 Using a drone to capture aerial images of killer whales (in this case, the northern resident A50s) is a non-invasive way to measure body condition and infer health of individuals.